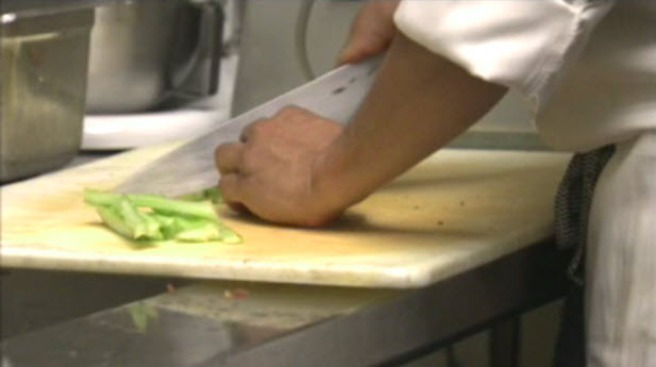 What you don’t know, can hurt you -- that’s what one Santa Clara County supervisor says about restaurant inspections. It comes three months after our Investigative Unit exposed a broken system that could affect your health. Thursday, the department that oversees restaurant inspections reported some progress towards change. Restaurants in Silicon Valley don’t have to post their inspection report, but do have to show it to you if you ask to see it. When we first went undercover in February -- nine out of ten refused to show us. So the county sent out postcards reminding all restaurants of the law. Did it work? We went undercover again asking the same exact questions to find out. Half of the Silicon Valley restaurants we went to wouldn’t show us the inspection report -- and this was after the county sent reminders in response to our first undercover investigation. Simitian says when restaurants aren’t held accountable it affects public health. “You ought to be able to walk into a restaurant and know if it’s safe and healthy, and it’s that simple,” he said. Thursday, the Department of Environmental Health reported making progress with how it communicates inspection results online. Earlier this year, we found it to be essentially useless. Now, you’ll see details of violations cited, making it easier to understand. Which is why Simitian wants to see a grading or scoring system and require restaurants post it. The county has just formed an advisory group to study those options.